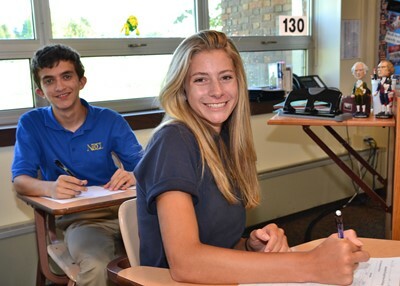 The Social Studies Department provides a series of required courses and electives in a variety of learning experiences. Our goal is that our students acquire the knowledge, skills, and attitudes needed in a multi-cultural, interdependent 21st century world. These courses offer students an opportunity to learn and act upon a Christian vision of the entire world, and to realize their obligation to work for justice and peace as leaders who transform the world by doing the truth in love.